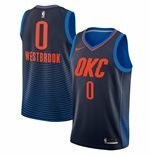 Unique, original, trendy! 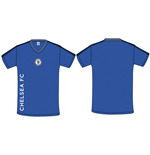 MerchandisingPlaza devotes an entire store section to shirts for sports fans. 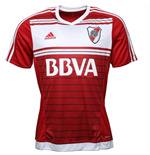 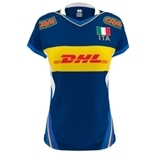 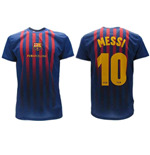 A shirt for all tastes and all ages: football, rugby and much more sports shirts. 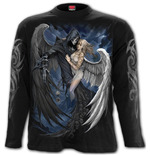 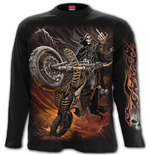 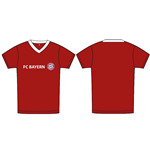 Coloured shirts, fun and hard to find shirts. 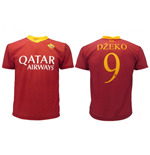 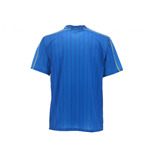 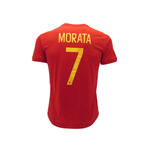 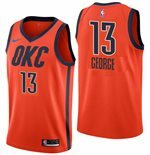 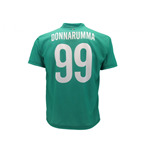 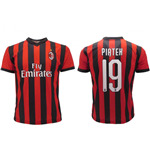 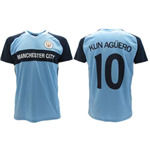 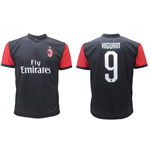 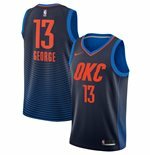 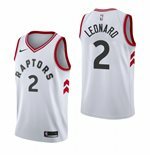 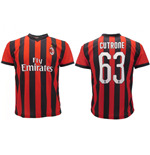 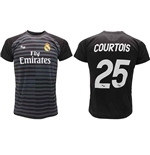 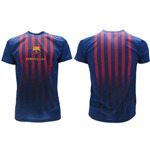 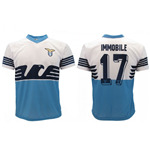 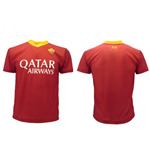 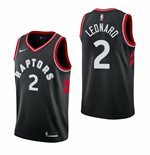 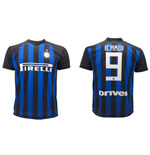 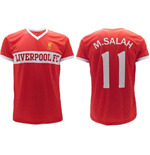 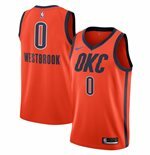 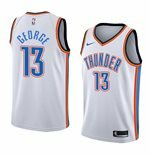 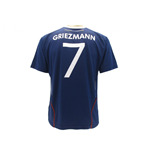 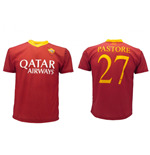 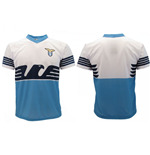 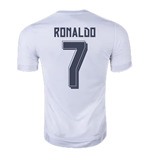 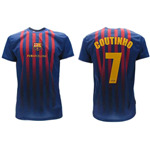 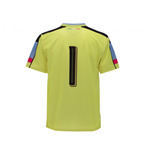 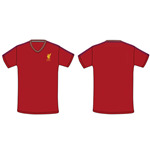 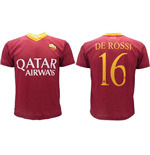 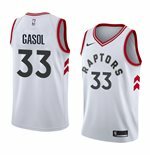 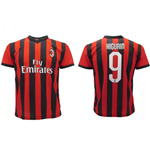 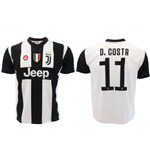 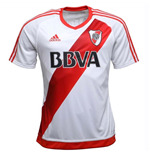 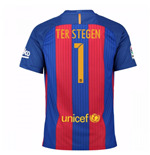 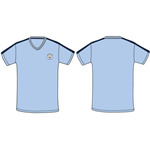 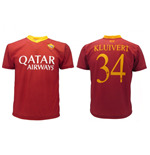 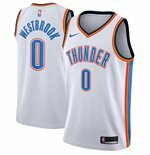 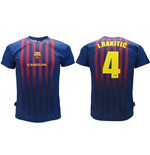 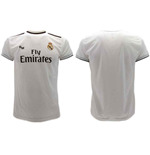 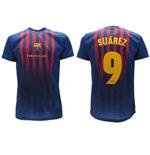 Especially for fans of the world's most popular sport, this store section offers a wide range of football shirts, perfect for training, travelling or as casual or for going to see the match of your favourite team. 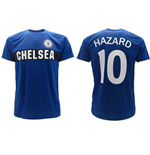 Logos, badges, names, numbers and sponsors logo stand out on the colours that distinguish the different teams: you will find Chelsea, Manchester United, Liverpool, Milan, or Real Madrid shirts. 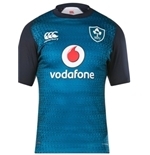 And for the fans of sports like rugby, volleyball, basketball and tennis, we offer a wide range of sports shirts dedicated to the champions of today and to the icons of the past who, with their skills, have remained in the memories and hearts of generations. 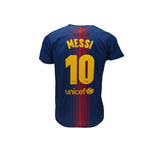 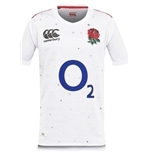 The selection is 'only' for real fans, the ones who never would think to watch a game, a car race or a match of their favourite sports without wearing one of the original licensed shirts. 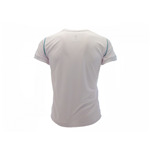 Also base layers and thermal shirts find their space in the online store. 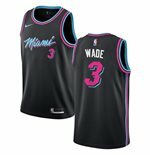 Who loves to run or play sports outdoors even during the cold season can find many products in this section of the store. 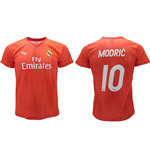 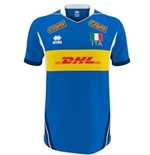 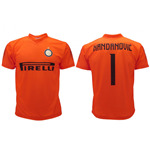 And to complete the offer in this category a number of strange and really hard to find shirts: from the shirt of the less famous Spanish football club Getafe to that of the Slovak Bratislava's team: for real fans looking for football titbits.